I try to be a helpful guy, sharing with others the things I have learned the hard way, so they do not have to experience the same pain I have. I hope it frees them to make mistakes of their own. But there are times when being helpful becomes a huge distraction, and I lose the focus that has driven me to this point. 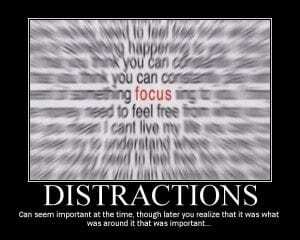 Distracted, I am no longer learning and progressing myself. So my ability to be truly helpful diminishes. Anyone else know what I mean? Recently, this Dirge of Distraction had risen in volume in my life, to the point where I had to do something about it. 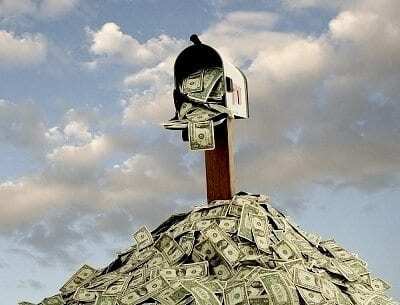 So following a particularly discouraging e-mail, and a quick accounting of the money and time I have expended over a few short months. I sat down with my business plan and my brain engaged, and did what I should have done a while ago. I evaluated what I am doing based on passion, income, and distraction. I needed to get back to the why behind what I do. Here are my original business rules, revisited, in the hope they will be helpful to you as well. 1) Do what you love. If you are going to leave the grind of a day job, and also sacrifice the security of, say, a regular paycheck, it pays to do something, or even several things you are passionate about. If you have a number of passions, you should (read must) narrow your focus. But this is only step one. 2) Do whatever related to number one that PAYS. “It’s my passion.” “It’s my art.” Wonderful. Can you pay rent with that? Likely not, unless your landlord takes payment in poetry, prose, or painting (I’ve tried, with no takers). So you also need to make money with the thing you are passionate about. In the digital world, there are a variety of ways to do so, and the same creativity that fuels your passion should be applied to the business side of your endeavors. 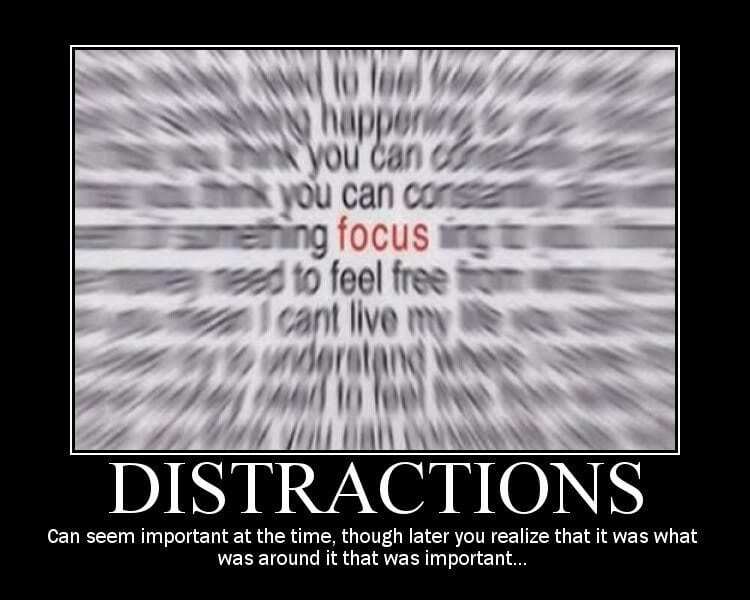 3) Evaluate distraction vs. opportunity. Sometimes you can sacrifice short term loss for long term gain, in other words gambling and betting on the come. This is often the case with authors, as in a way you are betting the next book will sell as well or better than the last one. But it is the same with other opportunities. When it becomes evident the long term gain is not likely, or at least not likely to arrive before you starve, it’s probably a distraction rather than a great idea. 4) Be careful what, and how much, you give. This is the eternal downfall of the helpful. I like to see others succeed. Just be careful you are not doing so by sacrificing your own success. If there is no hope for reciprocity, or your charitable endeavor consumes too much of your time, energy, and money, it may be wise to stop giving, at least in that area. Opportunity and success are often just as much about evaluating what to say ‘yes’ to, and what to pass up. ‘No’ is a very empowering word, and so is the phrase, “No more.” Don’t be afraid to stop, evaluate who and where you are, and where you want to go. Return to your passion. Those around you will thank you for it in the long run.